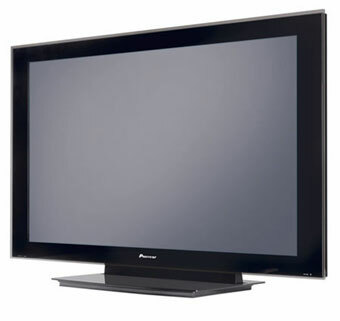 Alot of you have probably heard the rumours, and I am afraid they are true, Pioneer are ceasing to produce TV’s this year, and will stop selling them altogether in 2010. Amazingly Pioneer only held something like 6% of the flat screen market, but they plan to cut something in the region of 10,000 jobs worldwide. What does this mean for the consumer? Well you may well pick up some good deals over the next 12 months, but even though they will carry on ‘supporting’ their products through warrenty, it is hardl top of their list is it…. Pioneer will instead concentrate on car audio, home audio, DJ equipment and cable TV boxes (mainly US based).